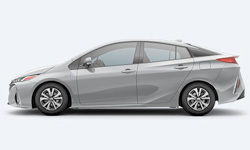 The 2018 Toyota Prius Prime from LaGrange Toyota in Georgia – serving Columbus, Peachtree City, and Newnan, GA, and Auburn and Opelika, AL – is a practical, everyday car with a powerful hybrid system and exceptional comfort. 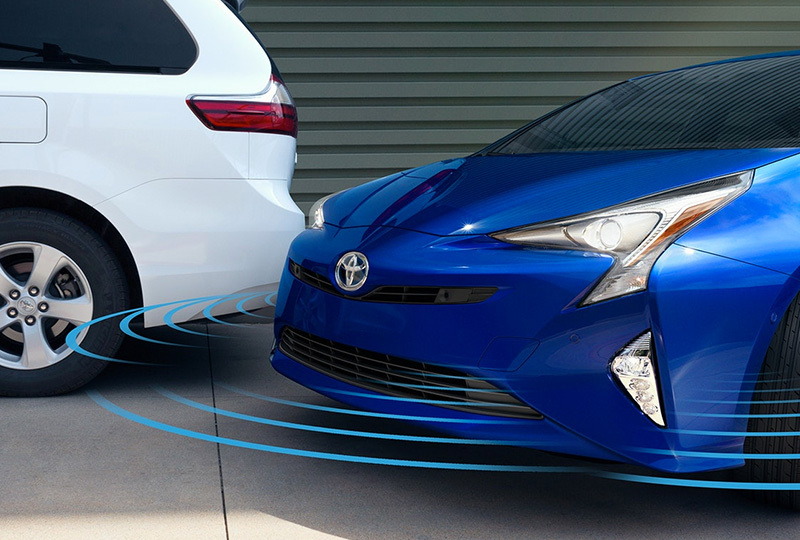 Impress your neighbors with the dramatic curb appeal that features aerodynamic sculpting and all-LED lighting. The included charging supplies can be upgraded with an available smart charging cable lock that protects your vehicle while fueling up. 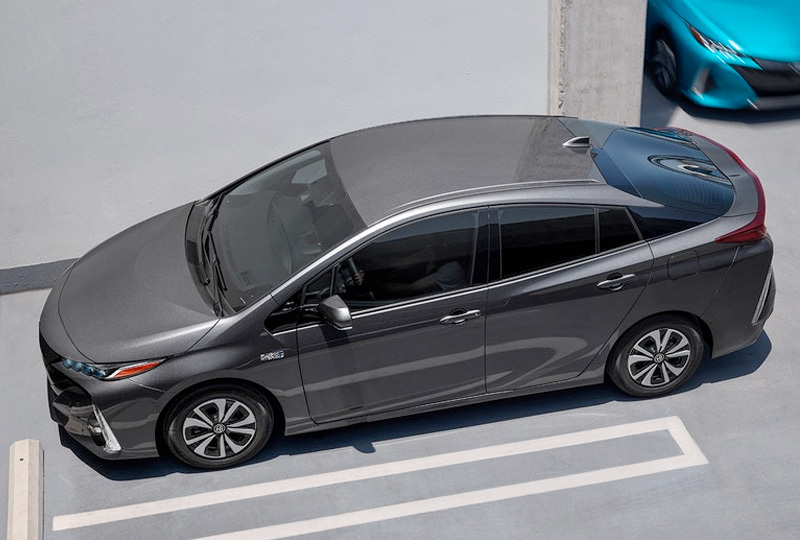 The advanced hybrid plug-in technology creates a powerful engine that supplies 133 MPGe and up 640 miles of driving range.1 The cozy interior has everything you need to enjoy the drive and stay fully connected to your world. A massive, available 11.6-inch touchscreen display houses audio and entertainment features, such as smartphone integration and turn-by-turn navigation. Other optional features create a seamless experience, such as the available head-up display or the available intelligent drive coach for maximum efficiency. 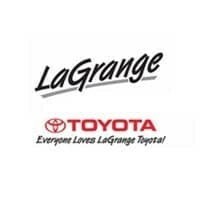 We have a great lineup of 2018 models so browse our inventory online today, and visit us at 1221 Lafayette Parkway, LaGrange, GA 30241 to take your test drive. 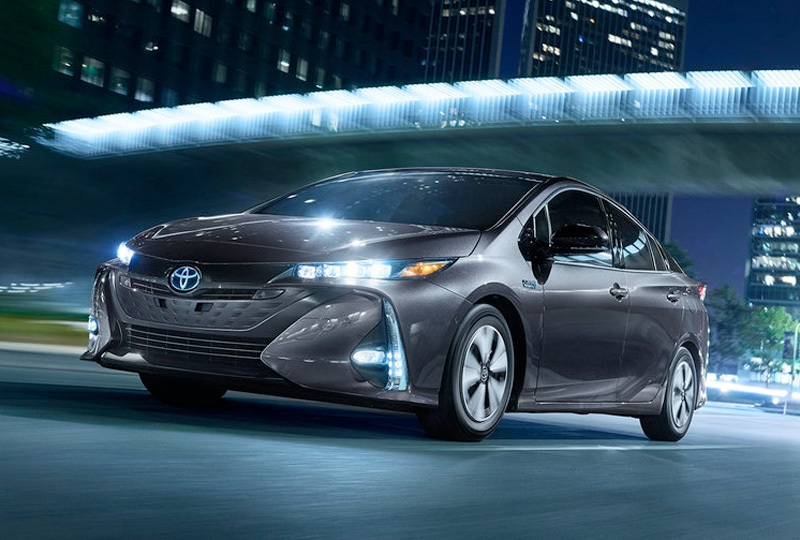 We can’t wait to send you home in the 2018 Toyota Prius Prime you’ve been dreaming of! 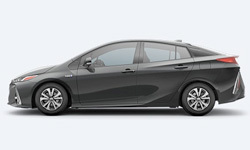 Prius Prime’s purposeful, aerodynamic features include an active front grille shutter that shuts at high speeds, underbody covers, side body fins and exclusive dual-wave rear glass design, all of which help Prime slip through the air. There’s a lot of innovation under the artfully sculpted exterior too. 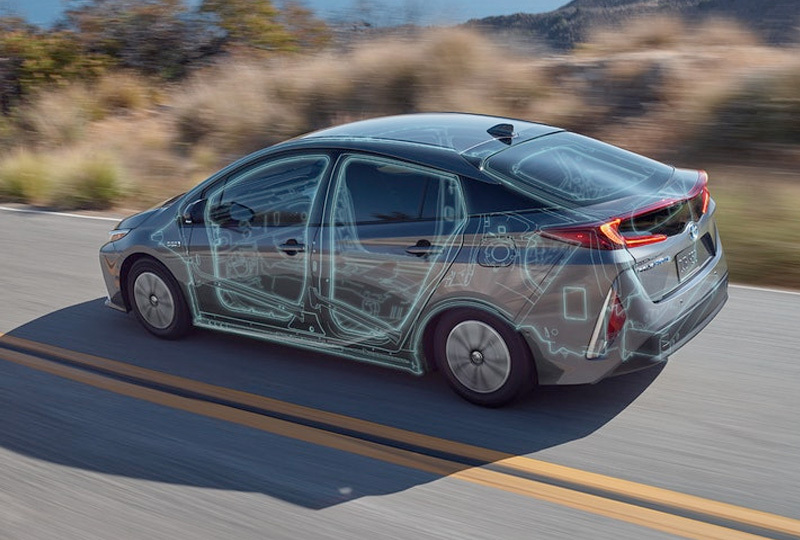 Optimized component placement ‐ such as the battery pack ‐ helps open up the rear cargo area and lower the overall center of gravity.